 It’s one of the most iconic paint schemes in NASCAR® history. 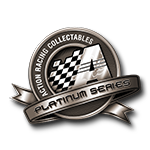 In 1986, it gave Dale Earnhardt and Richard Childress their first shared NASCAR® Premier Series championship. In 1987, it made the famous pass in the grass and gave Earnhardt a win in The Southern 500 at Darlington Raceway. 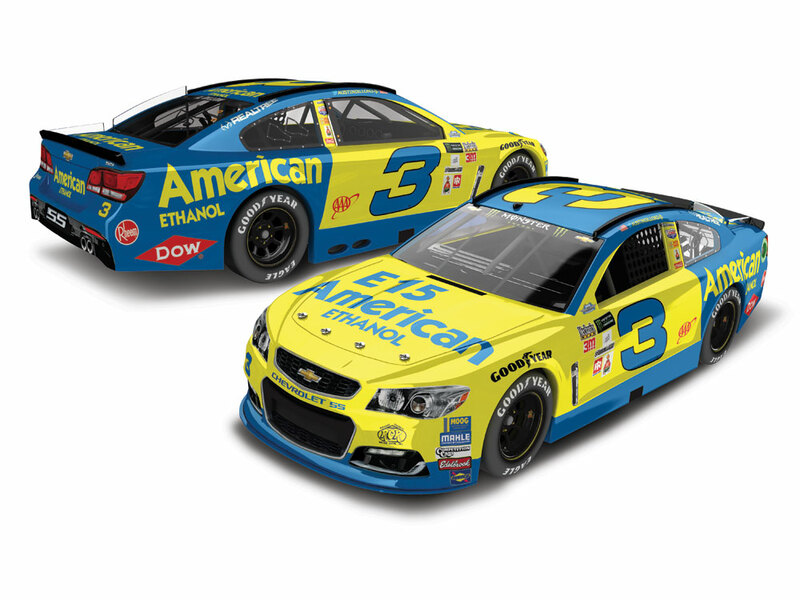 This September, Richard Childress Racing drivers Austin Dillon and Ryan Newman will honor this historic paint scheme and the 30th anniversary of Earnhardt’s Southern 500 win with two incredible throwback rides at Darlington Raceway. During The Official Throwback Weekend of NASCAR®, both Dillon’s and Newman’s race cars will be decked out in the blue and yellow colors of Earnhardt’s famous Wrangler Chevy. 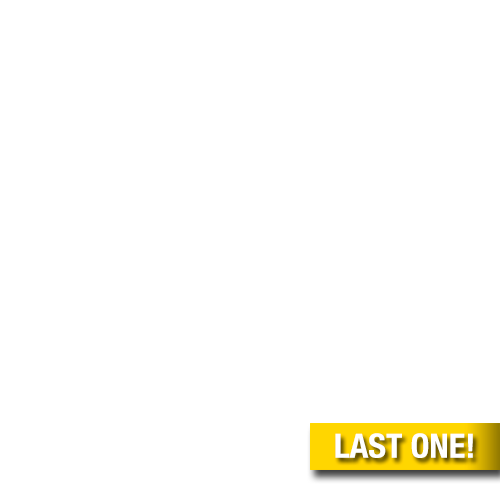 Now Lionel Racing is excited to offer the die-cast replicas of these tribute cars. Each 1:24-scale, limited edition features a replica paint scheme, an opening hood and trunk, retro Goodyear tires, and a host of additional authentic details. Also available 1:64 scale.